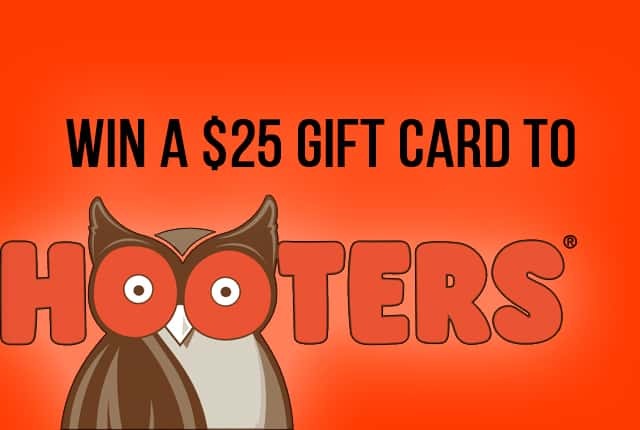 Hooters and 97.7 The River are hooking you up, just in time for the Big Game! 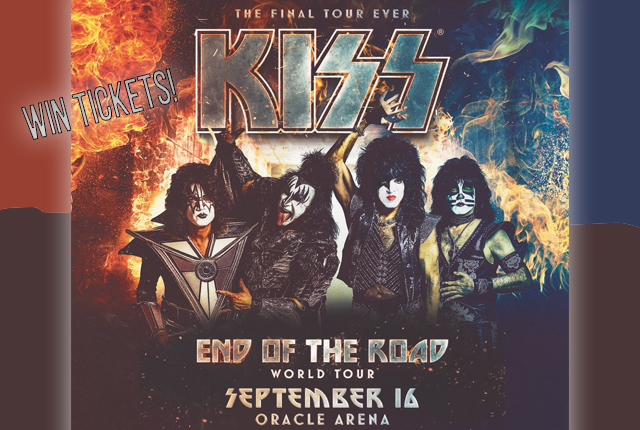 It’s the end of the road for KISS, but it’s just the beginning of your chance to win tickets! 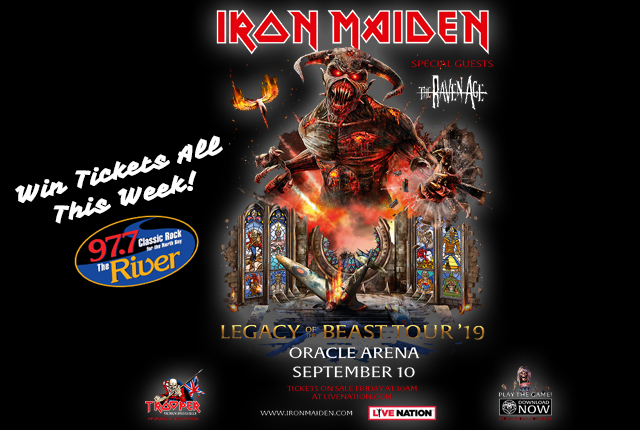 Iron Maiden is returning to the Bay Area! 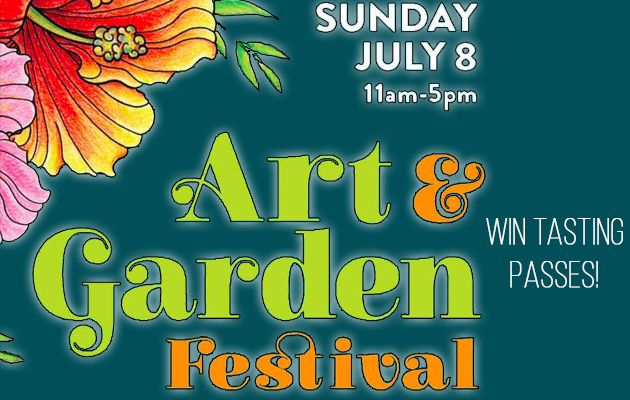 The 17th Annual Art and Garden Festival returns to Petaluma this weekend! Some people think “freeloader” is a bad thing. 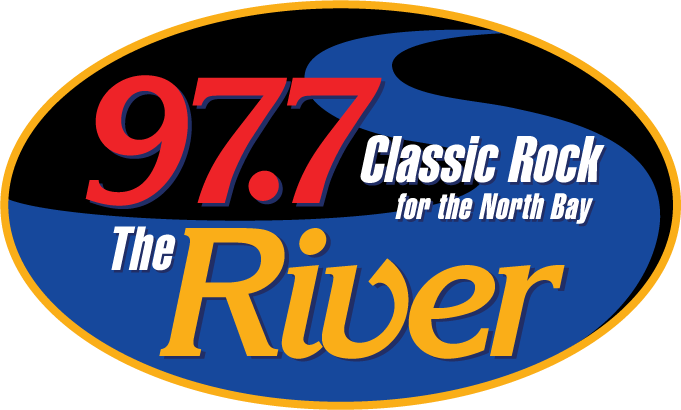 Not with Freeloader Fridays on 97.7 The River! 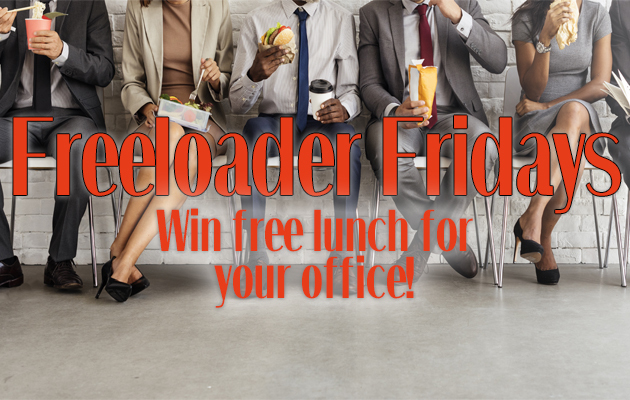 Every Friday Danny from The Danny Wright Show brings lunch for up to 20 to one lucky freeloader…er..um…LISTENER and their office!